The Art Shoppe Condos will soon be coming to Midtown Toronto, at Yonge and Eglinton. 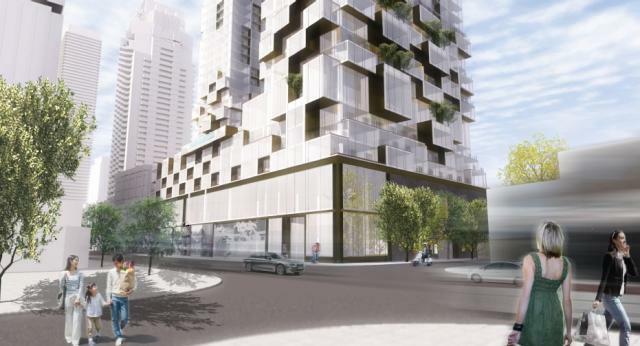 There will be two condo towers (38 and 29 storeys) located at 2131 Yonge Street, the current site of The Art Shoppe. This project is currently in the planning phase. Freed Developments and CD Capital are the builders, and the designer is architectsAlliance.